A series of public health and healthcare projects designed for patients, clients, community stakeholders, researchers and healthcare providers. Each was developed with the intended user, audience and/or patient at its core. Designing for public and community health projects works best when the intended target audience - whether a patient, a researcher, a nurse or a community member - is considered first and foremost. 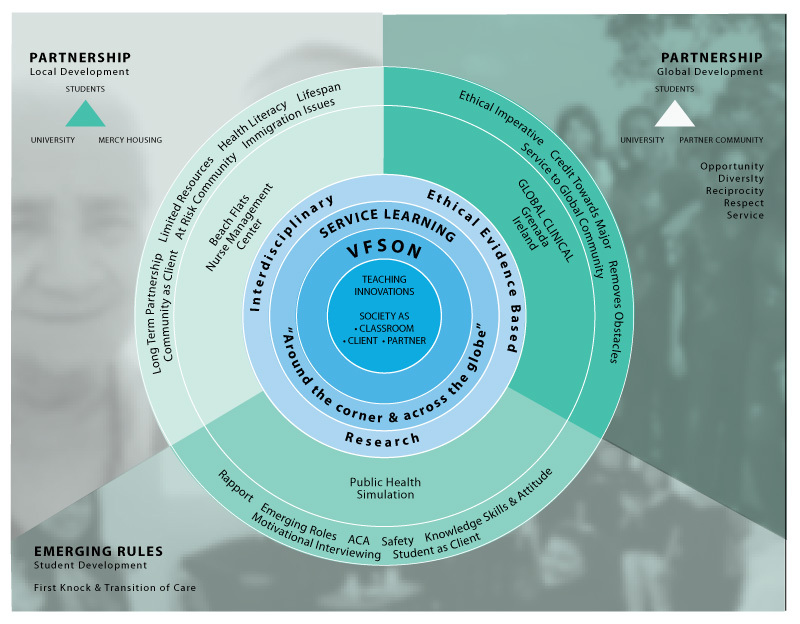 Many of these projects grew out of specific needs for more human-centered solutions to common issues and challenges facing public health providers and recipients of healthcare services. In order to achieve their desired user-outcomes, the two projects below needed to be fully navigable, usable and understood by their respective user(s). The first is a mobile census-taking app developed for UC San Francisco's Francis I. Proctor Foundation for Research in Ophthalmology, in order to complete a research project in 3 African nations. The study, funded by a $12 million grant from the Bill and Melinda Gates Foundation, tracked the impact of administering high-doses of antibiotics at infancy to decrease infant mortality in rural villages. The app needed to collect, organize and store census data, but just as important, it needed to be highly usable by both study directors and the local field census workers they were partnering with. 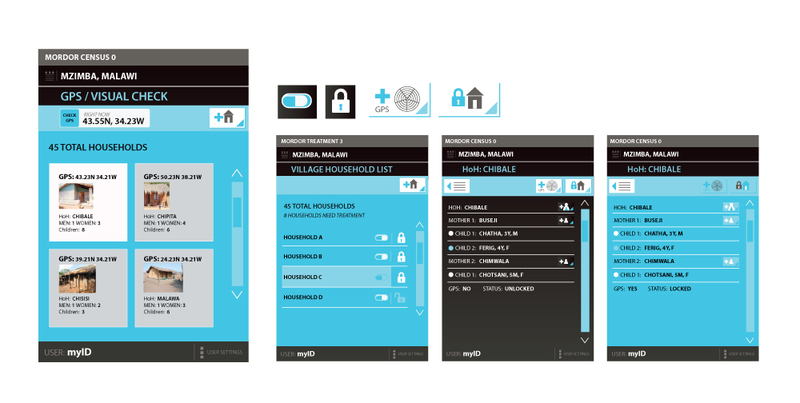 To achieve this, the interface was designed to be easily translatable into multiple languages, utilized universal iconography, and featured an adaptable interface to work with the different family and cultural structures in each unique village. The second project is a supplemental client discharge form developed for the San Francisco Veteran's Hospital. After witnessing how multiple forms and sets of instructions from different offices were confusing VA patients and affecting their overall care, a nurse practitioner wanted to develop a single-sheet solution. This resulting form is easier for the majority of the patient population to understand and follow, thus improving their long term care. In addition to patients, researchers, nurses, physicians and other healthcare workers are integral human parts of creating a healthier world. 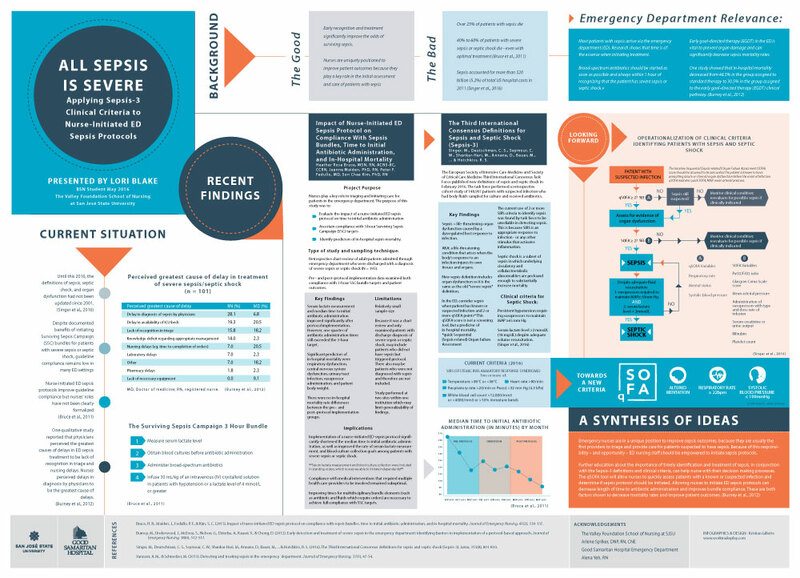 Below are infographics developed to present 2 different bodies of nurse-led research to other healthcare professionals. Understanding this target audience, the graphic language and layouts utilized take complex ideas and synthesizes them in a way that clarifies them without over simplifying. A key component of improving public health - both globally and locally - is to develop communication materials and resources from an audience-centered approach. Information and ideas which are designed for an audience using an appealing visual language, style, and format have the potential to be better understood, more memorable and/or well-received. Below is a collection of public health organization materials that adopt an audience-centered approach. Some are designed for direct client outreach or as resources for client groups, while others are intended as promotional materials for donors and other community stakeholders.